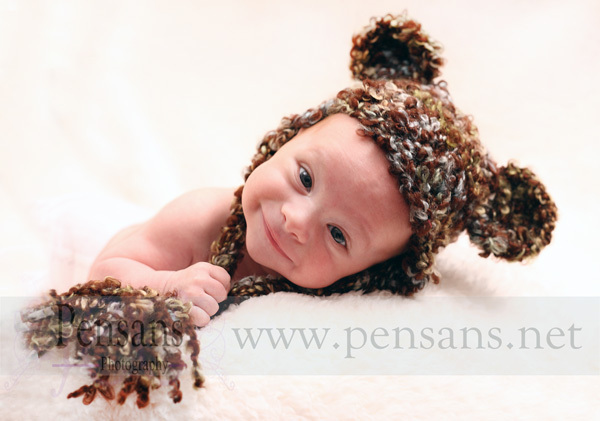 Newborn Sessions – Free Mini Album! We love photographing newborn babies, such a fulfilling part of our job and it always leaves us with a smile on our faces. Tiny fingers and toes, soft fluffy hair and such innocence and the beginning of a new life, full of hope and promise. 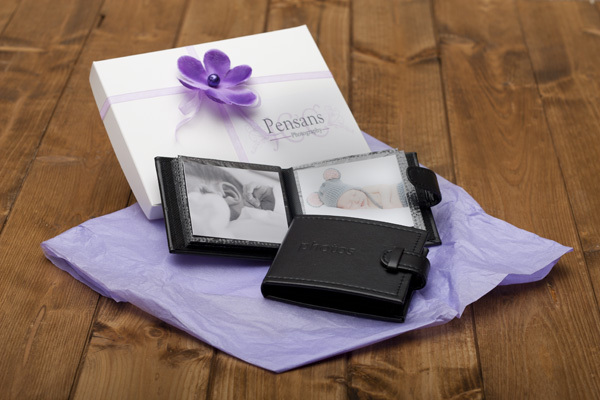 Your baby changes so quickly in those early days, and we want to help you capture those very special memories of your new baby. With money tight for everyone these days, we are offering a little bit of added value to every newborn session booked with us. We already include £25 credit towards anything you order as part of your session fee, and now we are also offering a free mini album, worth £30, with every newborn session booked, while stocks last. Your album will contain 12 of your favourite images from the shoot. What better way to show off your beautiful bundle of joy. Measuring 10 x 8.5cm, they fit perfectly into a pocket or a handbag, great for carrying with you, or they make a lovely gift for a Grandparent or Godparent. See here for more details about newborn sessions with us.